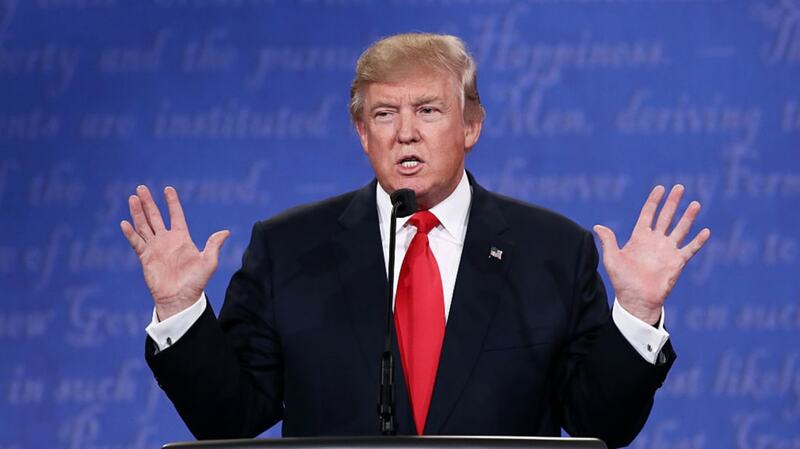 During last night's debate, in an exchange on the topic of immigration, Donald Trump said, "We have some bad hombres here and we need to get them out." The phrase bad hombres immediately became a hashtag on Twitter and the source of jokes all over the internet. But there was some confusion about the word hombre, as shown by the report of a spike in lookups of the word ombre. Hombre is the Spanish word for "man," and according to Merriam-Webster, has been used in English in the phrase bad hombre since the 19th century. Ombre, from the French for "shaded" (and related to the words umbrella and umbrage), is a term for a shading of colors from light into dark, currently popular for a type of shaded dye hairstyle.